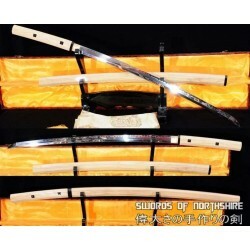 For a blade that keeps a very sharp edge and is easy to resharpen, 1095 high carbon steel is what you need. 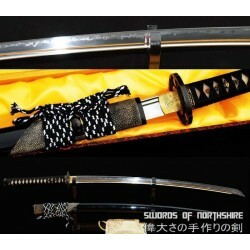 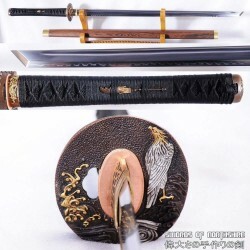 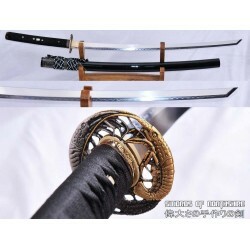 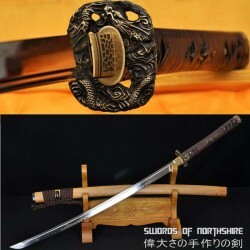 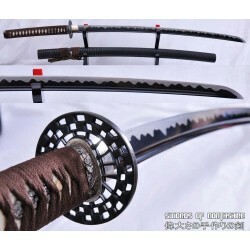 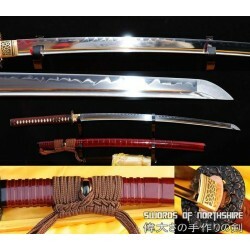 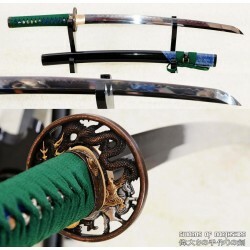 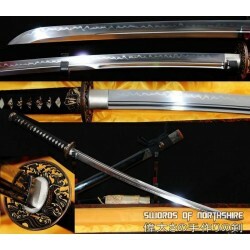 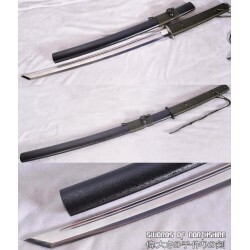 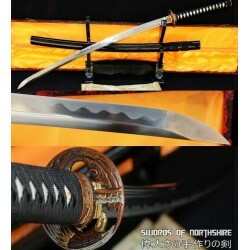 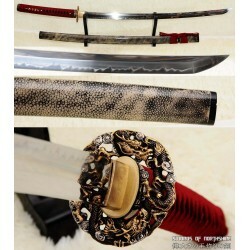 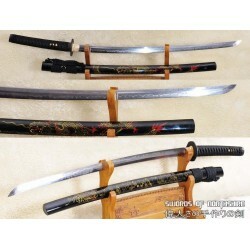 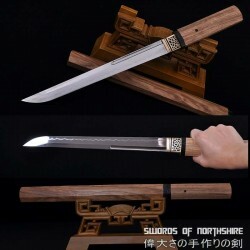 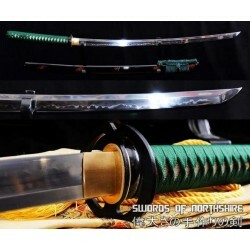 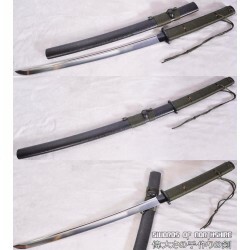 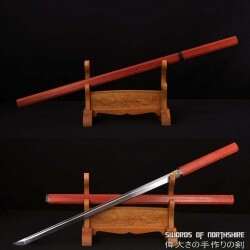 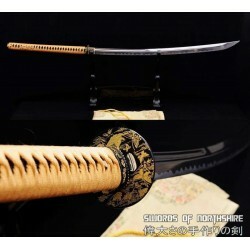 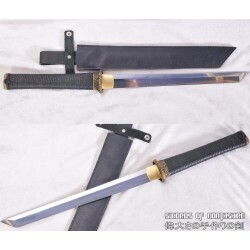 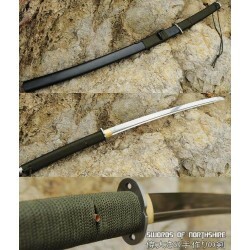 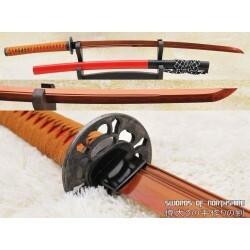 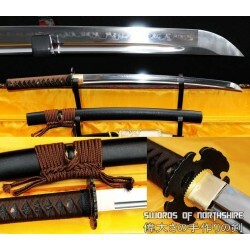 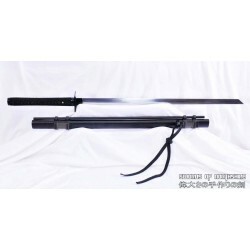 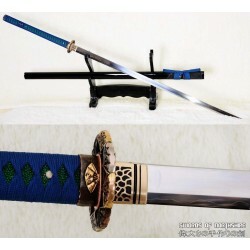 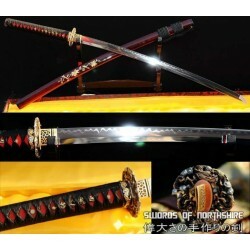 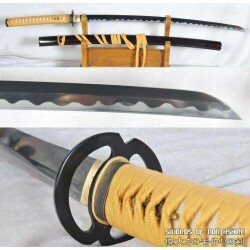 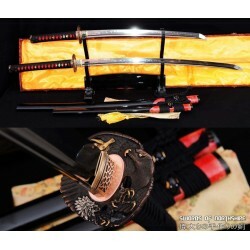 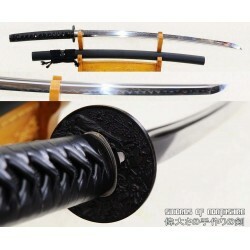 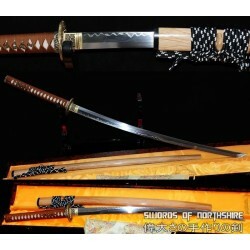 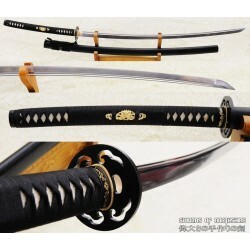 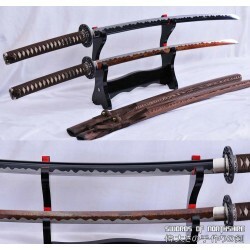 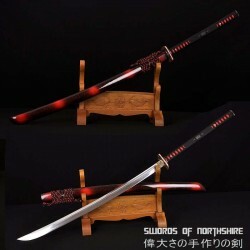 1095 is the standard of high carbon steel in swords and katana blades. 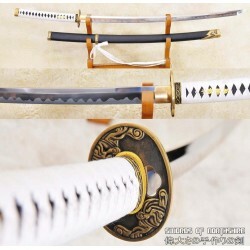 It offers the highest carbon content and yields the sharpest edge, but it can also be fragile if not crafted by a master sword maker. 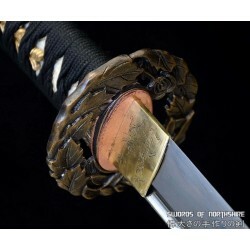 Our 1095 steel is hand forged by experts who have passed the art down from generation to generation since the age of the Samurai. 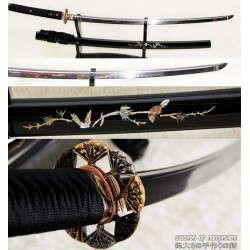 Each of our swords are built for function, yet they are perfect for a centerpiece statement. 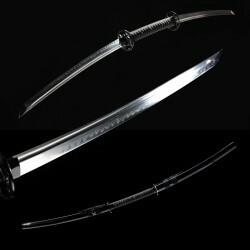 We use 1095 high carbon steel in our handcrafted samurai swords, ninja swords, and color-treated swords. 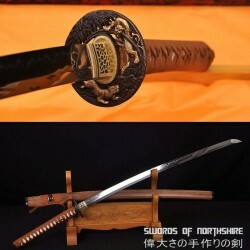 You can choose to sharpen your sword to a razor-edge or leave it unsharpened for the samurai in training – it’s your choice. 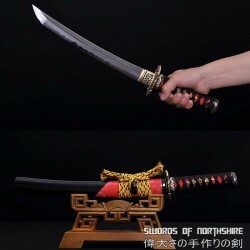 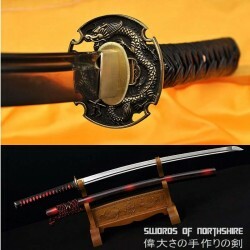 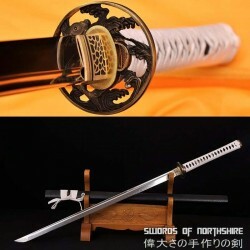 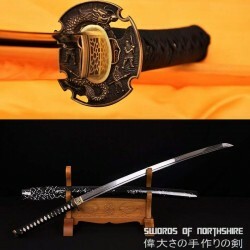 Check out our selection below and find the perfect, high-quality sword that’s right for you.